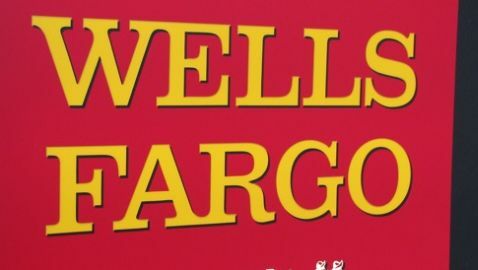 On Tuesday, the U.S. government filed a civil mortgage fraud lawsuit against Wells Fargo & Co. The complaint has been brought by the U.S. Attorney in Manhattan seeking damages and civil penalties for more than ten years of alleged misconduct in government-insured Federal Housing Administration loans. Wells Fargo, which is the fourth-biggest U.S. bank by assets, denied the allegations and claimed that it had acted in good faith and in compliance with FHA and the U.S. Department of Housing and Urban Development rules. The bank also maintains that many of the allegations have already been addressed with HUD and that the bank’s FHA delinquency rates are half that of the industry average. In the past few years, Bharara had successfully brought similar cases against large banks. CitiMortgage Inc, settled one for $158.3 million, and Deutsche Bank paid up $202.3 million in May. The biggest related case was brought by the U.S. Attorney’s office in Brooklyn against Bank of America Corp’s Countrywide, which agreed in February to pay $1 billion for resolving the allegations. The suit against Wells Fargo has charges under the False Claims Act and under the Financial Institutions Reform, Recovery, and Enforcement Act. The FIRRE requires a lower burden of proof than under criminal statutes and has a longer statute of limitations than other financial laws.